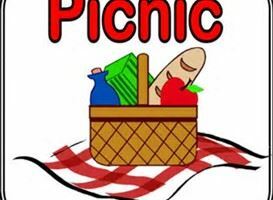 Annual picnic is in May this year so it should be cool. Bill Steward will cook our burgers and hot dogs again and the club will furnish plates, cups, condiments and cold drinks. Bring your chips, side dishes and desserts again.